The road was not an easy one, but Avelar wants victims to recognize that there is hope and there are resources available to help. She’s been there so she knows. And Avelar responded, “Yeah, well I’m tired of everyone thinking you’re Mr. Nice Guy when you’re nothing but an abuser.” The beatings didn’t stop but he never came back to her work. During the next incident, her husband tried to strangle her. This was too much. Avelar spoke with her husband’s ex-wife, expecting hostility, but quickly learned that the abuse was a pattern. Avelar feared for her son. She feared that the cycle would never be broken if she didn’t take steps to end it. Avelar struggles to find stability for herself and her sons. 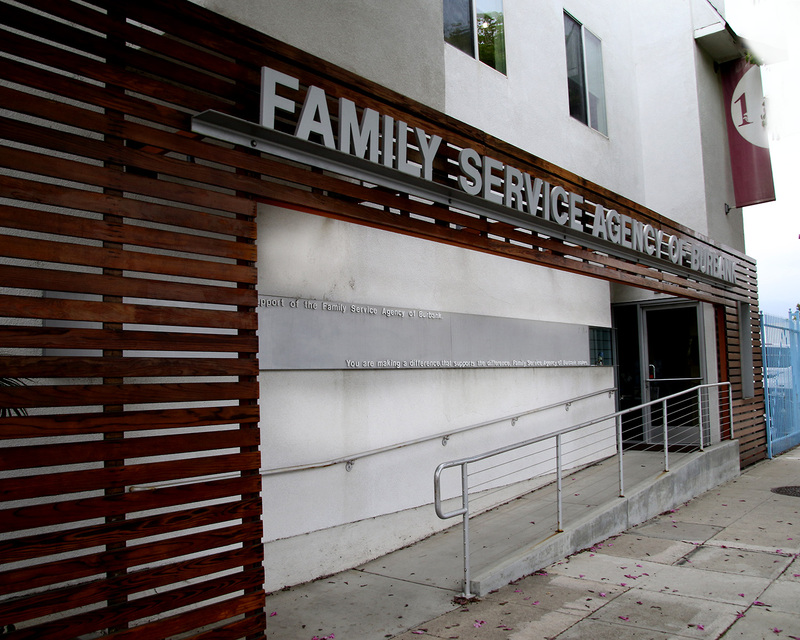 “I was upset because I never wanted to use the welfare system, but it ended up connecting me to all of these other programs that helped me and my children through the aftermath of domestic violence.” That was how she learned of the Family Service Agency of Burbank (FSA). At FSA, Avelar and her older son entered counseling and she joined the victims’ support group. 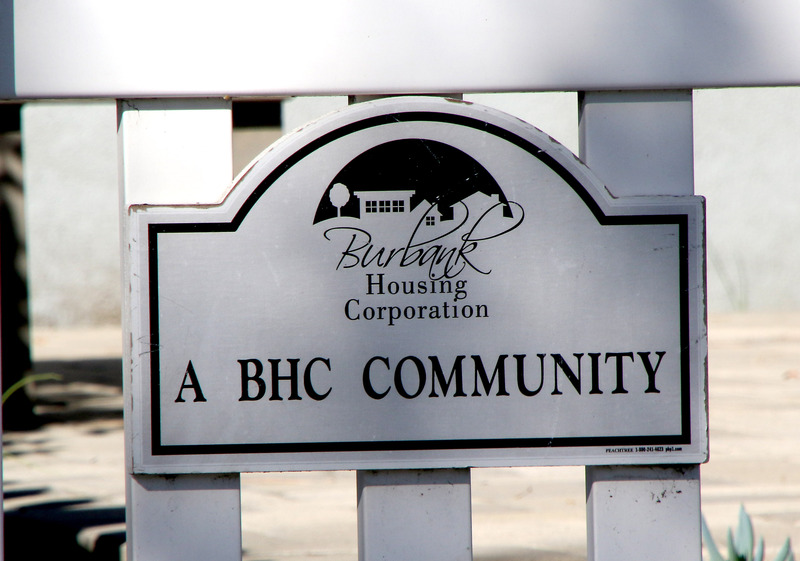 The agency was in the process of developing the CARE Cottages Program to house survivors of domestic violence with the support of Burbank Housing Corporation. 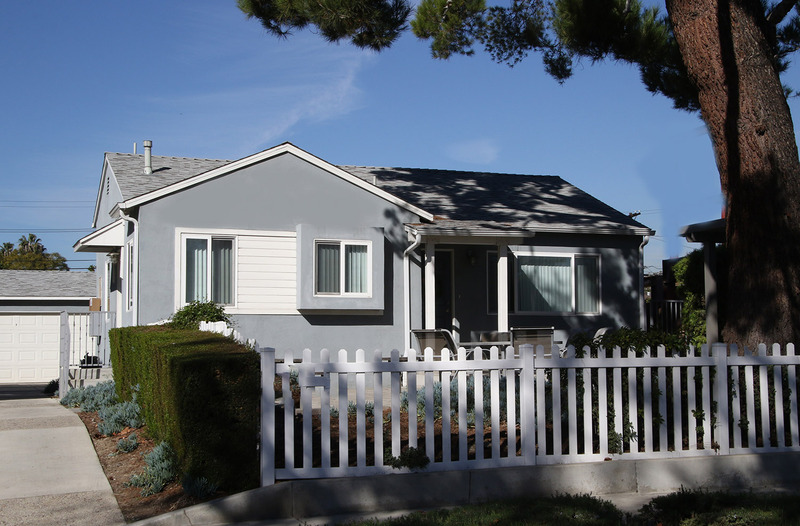 Avelar interviewed and became the first resident in the new community. The experience not only gave her hope, it inspired her to makeover the direction of her life. 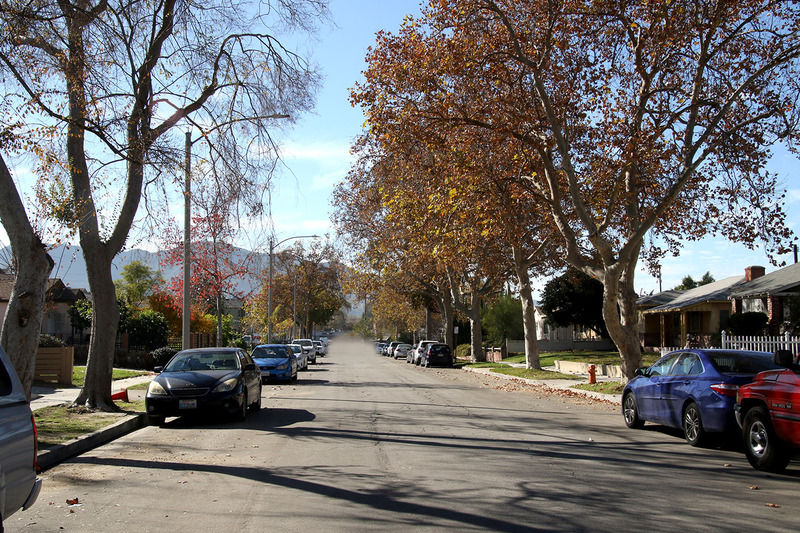 While living in her Care Cottage, she studied addiction and substance abuse at Glendale Community College. Intensive counseling helped her deal with her own childhood trauma. She took parenting classes to ensure she could help her sons break the cycle that plagued both of their parents. Eleven years later she uses her life experience to help others. She now works three jobs, each using different components of her hard-earned knowledge. From FSA’s comprehensive support services, she uses her abundance of compassion helping veterans and other battered women. She realizes that working with both victims and perpetrators makes her a better counselor overall. Also like Avelar, she didn’t know where to look for help, but Ramos was fortunate to have the family she could live with. “I was a stay-at-home mom with no skills,” she says. She called countless service agencies seeking counseling for herself and her children and couldn’t find a place that would help. Though she was living in Arleta at the time, FSA said “Come on in” and she and her children began a year of intensive therapy and healing. Transitioning out of her domestic violence situation also involved going back to school. Ramos attended Pasadena City College, Los Angeles Valley College, and later went on to UCLA. She completed Domestic Violence Advocacy training and provided volunteer victim assistance through the Domestic Abuse Response Team assisting the LAPD on domestic violence calls. “I got into this work because at the time I felt that so many of the counselors, emergency personnel, attorneys and judges don’t understand the dynamics and manipulative aspects of domestic abuse,” says Ramos. She now has a deeper understanding of how those systems work. FSA works to assist victims through that process, educating and working with other service providers along the way. Both women say that if they were able to get out of their abusive situations, so can other victims. The first step is to call the Family Service Agency of Burbank at 818-845-7671 or the National Domestic Violence Hotline at 800-799-7233. “At the end of the day, it is often women helping other women that makes the difference,” Avelar says, “When you’re going through an abusive situation, you don’t know who you can trust because sometimes when you share your story you are judged for your choices. You have to seek professional help and find a support group that will give you an understanding of the truth.” She further explains, “A lot of women minimize their experience saying ‘But he never hit me’, yes but does he do A, B or C? Yes? Well, then you are a victim.” Physical violence is not the only form of abuse. Victims may experience emotional, verbal, sexual and financial abuse. They experience threats, isolation, and control over their lives. At FSA’s Care Cottages, survivors of domestic abuse stay with their children an average of three years. Since 2007, twenty-two families have successfully completed the program and none of the victims have gone back to their abusers. “I just want victims to know that there is light at the end of the tunnel,” says Avelar. “And people who care, “ adds Ramos.